Job hunting is a full-time job. Luckily, you no longer need to run out to buy every Sunday newspaper to scour the classified ads or endlessly stare at websites on your computer screen in search of job leads. Like everything else in your life, job hunting has gone mobile. That means you can take your job search with you by using one of the available job apps. "Landing a job is a competitive process," said Angela Copeland, career columnist and owner of Copeland Coaching. "It requires job seekers to be creative in their research and professional networking techniques. Arming yourself with different apps can help you to gather more information so you will be your most competitive self." 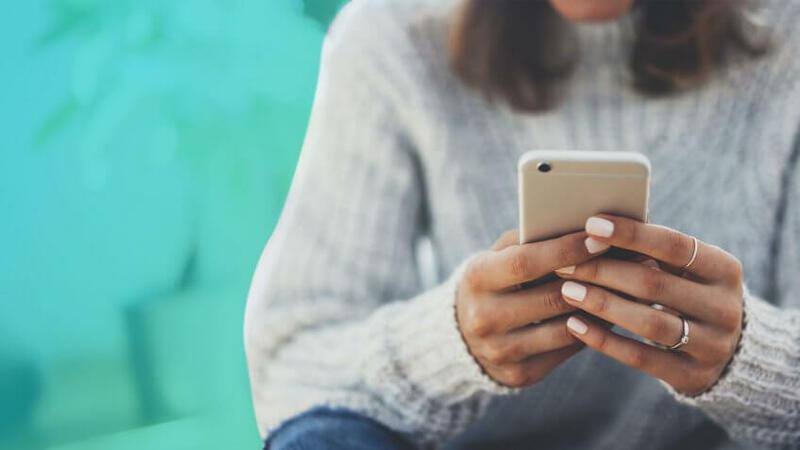 If you're ready to take your job search to the next level, here are 11 free job apps to add to your smart device. They're all available through the Google Play store, Apple's App Store, or both. Then go out and start making more money. Snagajob has every type of job seeker in mind. Hourly employees, such as teenagers and students looking for a little side cash, will find it especially helpful. The app also offers an option to search for both full- and part-time employment. The app allows users to browse positions in their area and filter results by specific needs, such as seasonal work. What really makes this app stand out is its personality quizzes and the option to create a profile video. Already using Indeed in your job search? Then you'll love the mobile app, which is simply an extension of the web version. 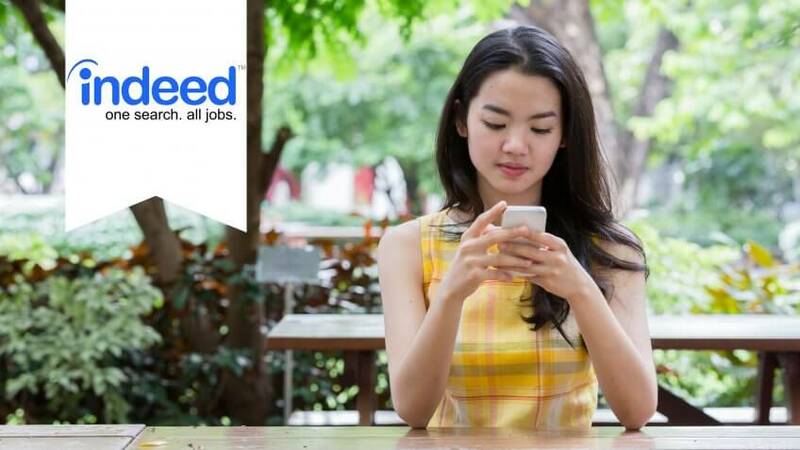 "Indeed's app is incredibly easy to use to search for jobs," Copeland said. The app collects jobs from company websites and job boards for you to peruse. The search process is relatively simple; you can use a GPS device to find jobs near you and search by title or company. Just as with the web platform, you can find full-time, part-time or freelance positions, as well as internships. 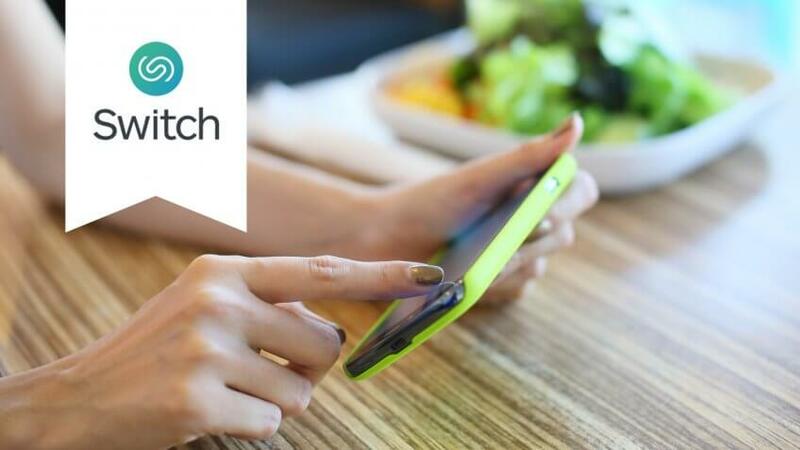 Switch is a mobile job search app that operates much like the dating app Tinder. Swipe right to like a job or left to pass on it. Employers are doing the same. Once a match is made, you'll get an alert. Switch is ideal for those in New York and San Francisco, as the job app is optimized for these areas. The New York Times recently named the app one of the best for finding tech jobs. 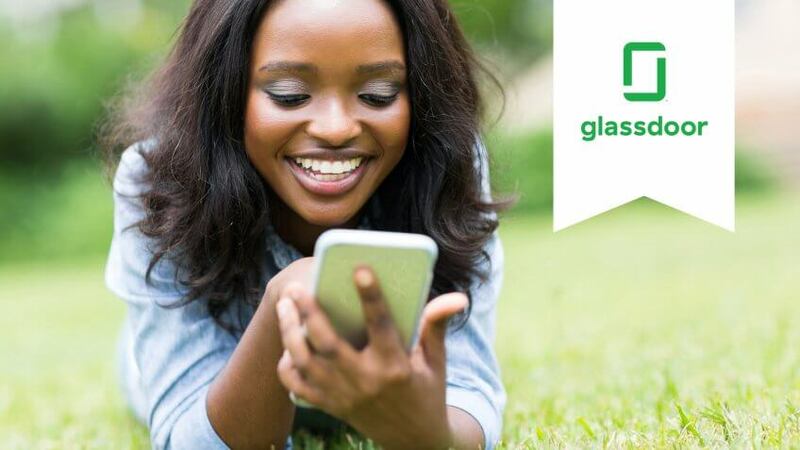 Much of the appeal of the Glassdoor app is the inside look at companies, similar to what the desktop version offers. Through the job search tool, you can view and apply to positions from your phone and customize searches. You also can save the jobs for later or email them to yourself. 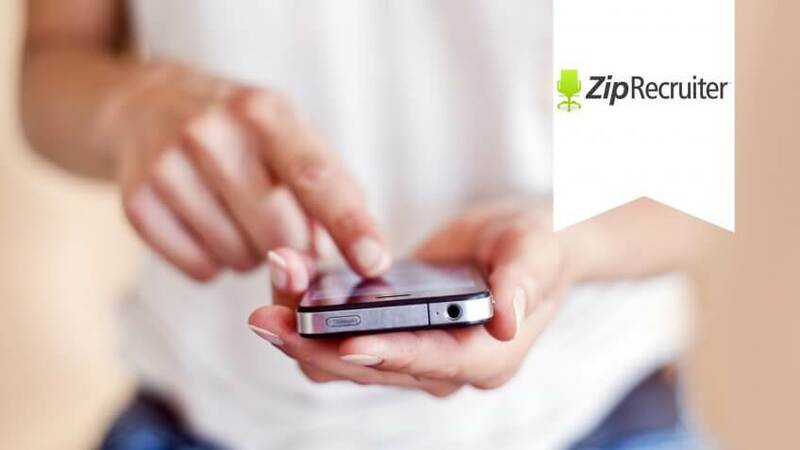 App users also can follow companies and find them conveniently under the company tab. "Glassdoor's app provides all the same kind of information you'd find on their website, including jobs, salaries, company information and interviews," Copeland said. "Plus, using your phone to search is a great strategy at work because it keeps your search private." Do you want to conduct your job search all in one place? That's the power of ZipRecruiter. The app cuts down search time by looking across hundreds of job boards, meaning you'll be unemployed for less time. ZipRecruiter pulls listings from other apps, too, including Glassdoor and Snagajob. The app gives you the option to apply instantly or save a job for later. 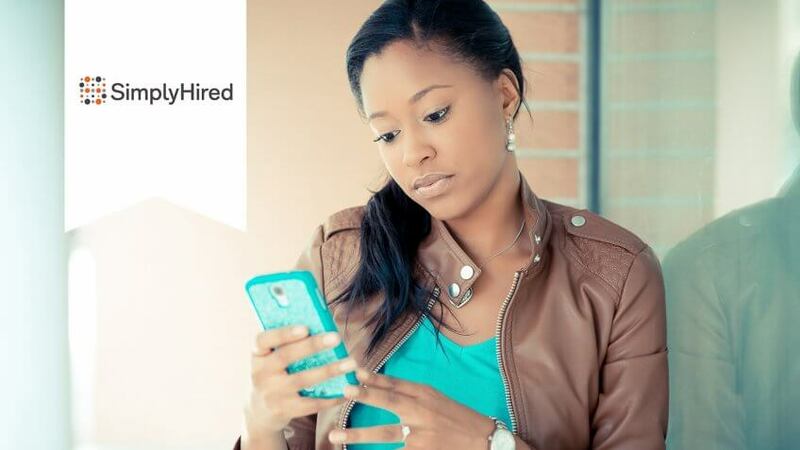 The SimplyHired job app grants you access to the SimplyHired job database. Those who already use the web version should have little issue using the app. Filter by time and relevance so you're not endlessly scrolling through jobs. Users also can submit resumes directly through the app or save job searches and apply to them later. 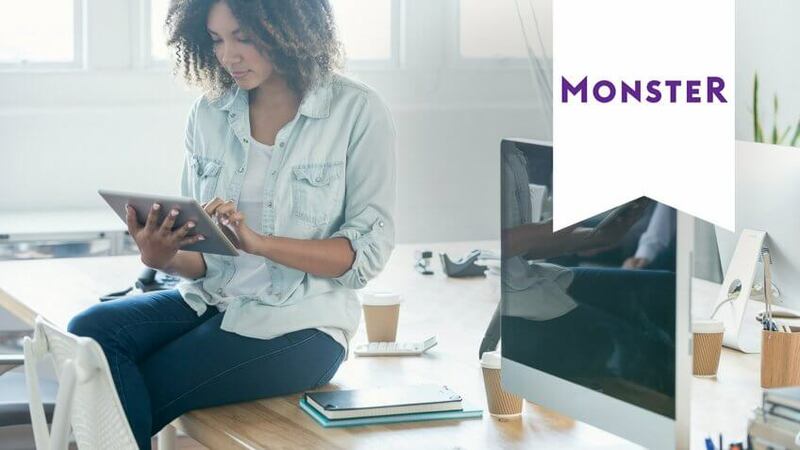 If you like Monster's online job search board, then you'll like the Monster Job Search app by Jobr. Monster Job Search will recommend jobs for you and then, in Tinder fashion, you choose if you want to apply by swiping right — or by swiping left to pass. 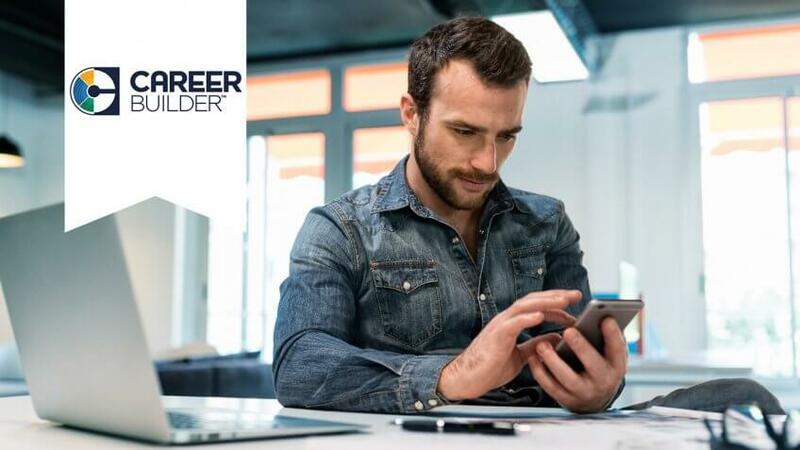 You've probably heard of CareerBuilder. Whether you've used it in the past or not, you don't need an account to use the app. Simply upload your resume from Dropbox to access job postings instantly. From there, you can track and save jobs. In the latest iOS version, there are more resume upload options. You also can change accessibility to your resume from public to private. If you're interested in keeping track of who is viewing your resume, this app does this, telling you who has viewed it, how many times it has been viewed and when. Want up-to-date job searches with no duplicates or spam? The LinkUp app could be your match. The app brings the online job search engine conveniently to your fingertips. LinkUp pulls search results directly from company websites, granting users access to information about two million jobs from 50,000 companies. So you know they're the real deal. The app also eliminates any uncertainty of the opening's status, as you'll get an alert when one of your favorites has been filled. 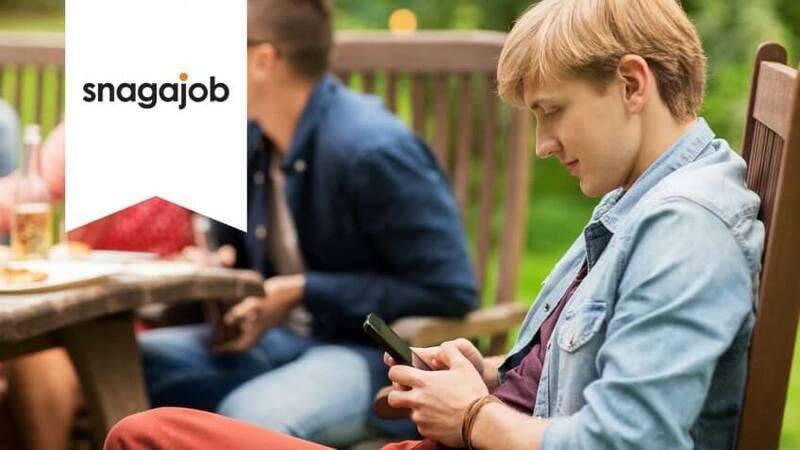 JobAware could be ideal for iPhone users, particularly if you want help filling out those job applications. One of the app's most recent feature updates is autofill. You also can paste resumes and cover letters into the job applications. This will give you more time to prep for interviews and avoid mistakes. The app links directly to Indeed search results. Some other features include the option to compare jobs in different cities, find jobs near you and view salary information. You're likely already connecting on LinkedIn on the web platform. Why not take your job search and your connections with you by downloading the job app? 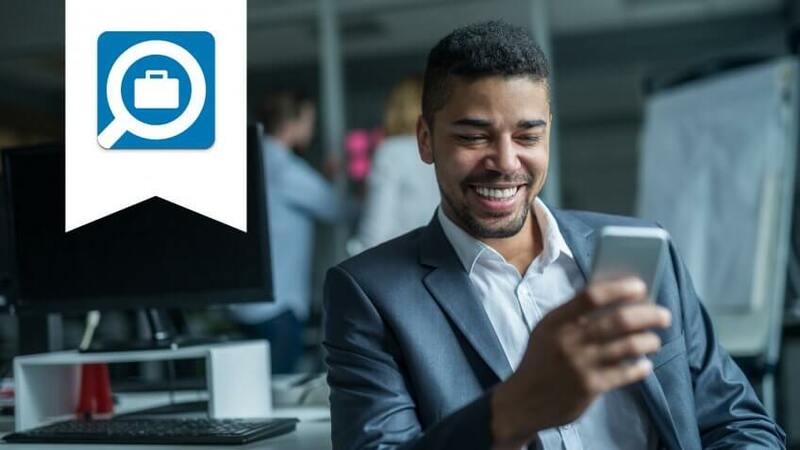 "LinkedIn continues to be a great forum to not just find jobs but find people in the type of work you want to do and to authentically connect with decision makers," said Jane Scudder, owner of Never Settle Coaching. The app offers many of the same features, including job searches, jobs recommended for you and the option to apply to jobs. You also can still search for people, companies and groups while growing your network. Bad credit doesn't have to keep you out of the workforce. Here's how to get hired. From invoicing to writing contracts, there are free resources any entrepreneur can use.